The fastest and easiest way to begin studying at German universities. Your adventure in Germany begins here! Located in the heart of the country, Studienkolleg Germany creates the perfect link to Germany’s diverse university landscape. Discover new opportunities, benefit from the technical know-how and be part of the future technology. Live a unique experience by learning a new language in an international environment. Let's get started! What do I need? 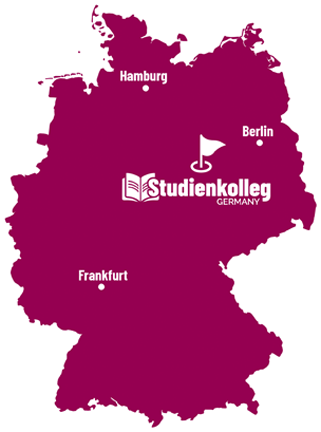 Studienkolleg Germany offers a Studienkolleg and an intensive German language course for international students seeking higher education in Germany. This ensures the admission to any university in Germany. The cooperation with the Otto-von-Guericke University in Magdeburg makes it possible to obtain a conditional acceptance, and later the direct admission, after successfully passing the Studienkolleg or the language course as required. 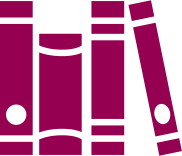 The Studienkolleg is intended for students with an international school leaving certificate that does not meet the requirements for direct admission to a German university. The Studienkolleg includes German language courses as well as subject-related courses needed for the desired course of studies. If the school leaving certificate meets all the requirements for direct admission, then all what’s needed is to learn the German language. Our courses are particularly constructed to prepare students for the DSH exam, a language proficiency exam needed for the admission to higher education for foreign students. 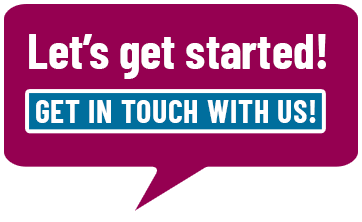 Need more help getting started? No Problem!